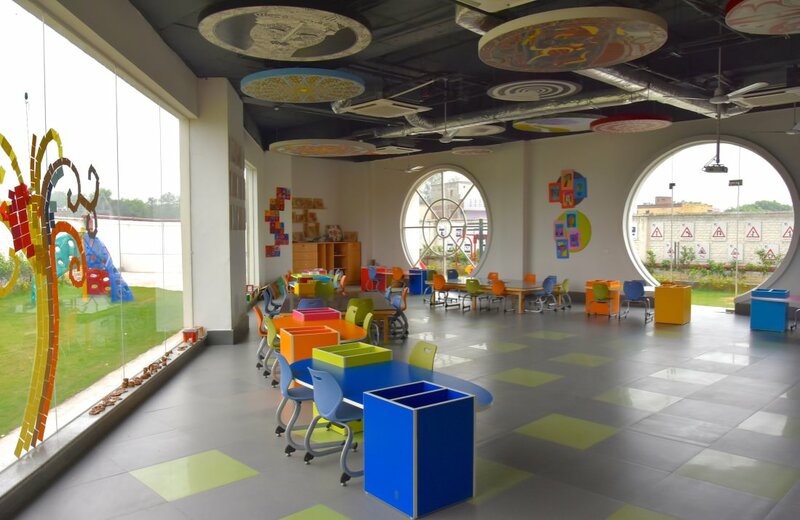 Learning spaces are meant to kindle curiosity, motivate the mind to seek and find answers and make learning an enjoyable experience. 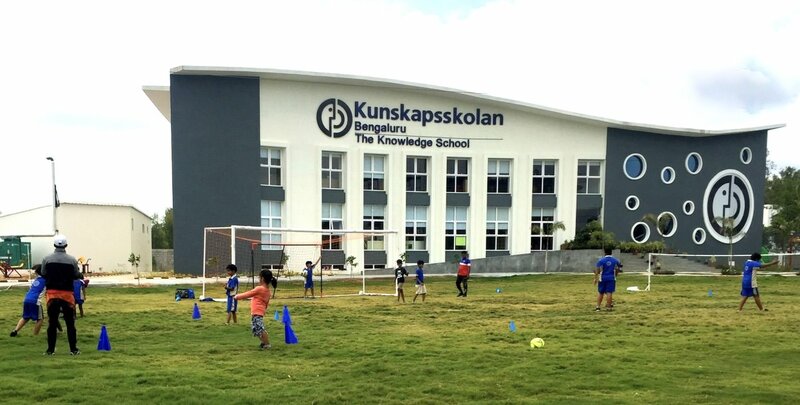 Find out how Kunskapsskolan has utilized its space to create a positive and meaningful impact. 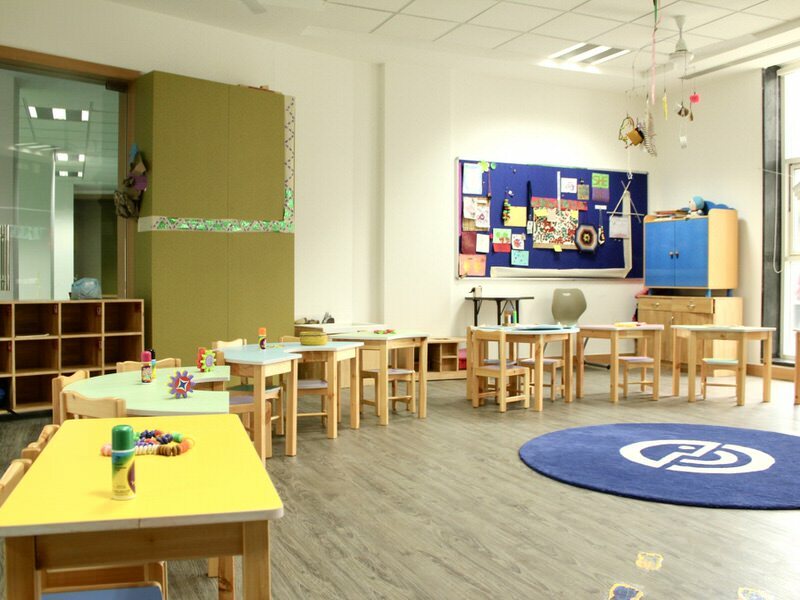 Cheerful, happy learning spaces are known to impact the mind positively making it more receptive to information. 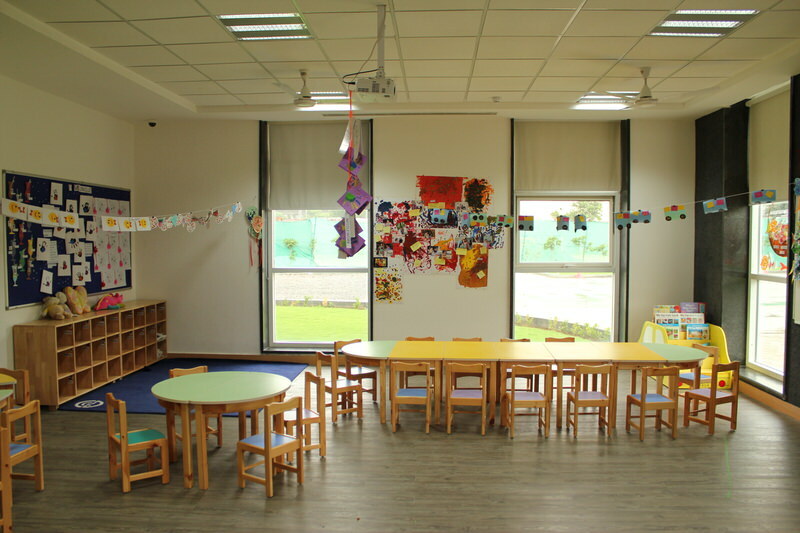 A large percentage of a child’s learning happens at school and therefore it’s imperative that the space meets the above criteria. 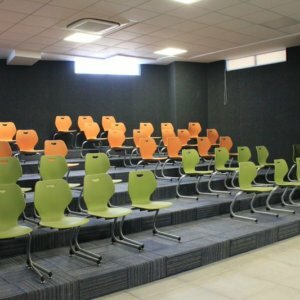 The moment you enter the premises of Kunskapsskolan, you realize it stands out in comparison to most other schools in aesthetics and functionality. It’s also evident that the design is a representation of a deeper vision and goal. 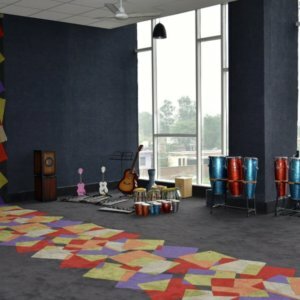 The award-winning architecture of the school is rooted in the philosophy that each child is unique and has a different learning style and a school should be able to recognize and orient it’s pedagogy to meet the child’s capabilities. Kenneth Gärdestad, the chief architect of Kunskapsskolan, has used glass as opposed to brick walls to divide the learning spaces. The idea works in a three-way manner. It allows for ample sunlight to flow in. The natural energies reflect and bounce off the surfaces, to create a positive environment. The children do not feel boxed-into restrictive areas. 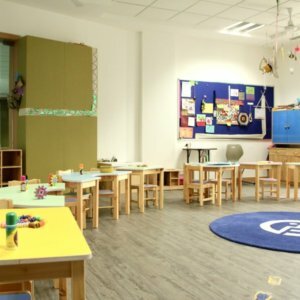 They are free to choose a space other than the classrooms to explore, experiment, and embrace information. Such a design provides a greater degree of security and scope for unobtrusive supervision. 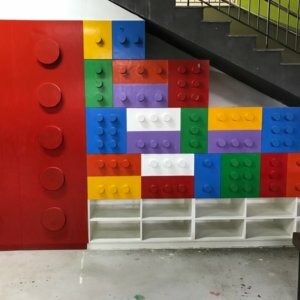 Learning happens in a lot of creative ways. 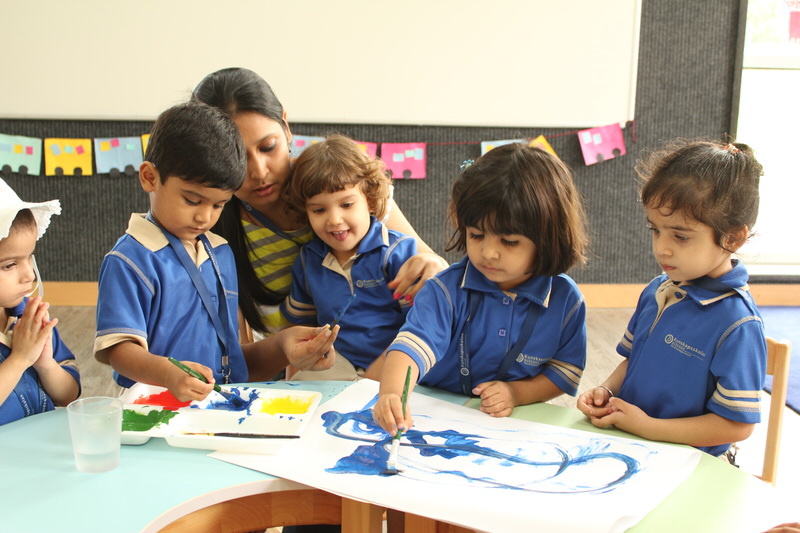 For example, a child might choose art to depict a concept, another might prefer discussing a topic with peers, yet another might like to work hands-on to grasp the nuances. Each of these tasks requires a different kind of ambiance and area to stimulate the mind accordingly. 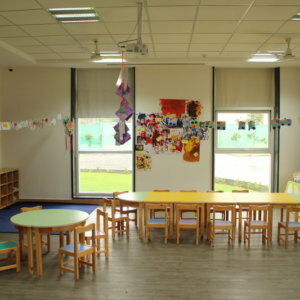 The school recognizes this important aspect and has differently sized rooms like the group rooms or multipurpose lecture rooms designed to suit every kind of task. 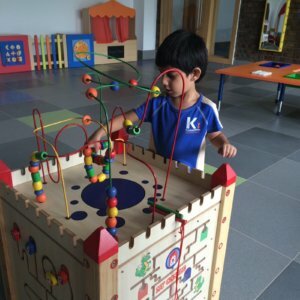 Children are naturally curious and love to explore. A non-linear system of learning is the need of the hour because individual learning needs are best addressed when there is flexibility and an attitude that welcomes change. 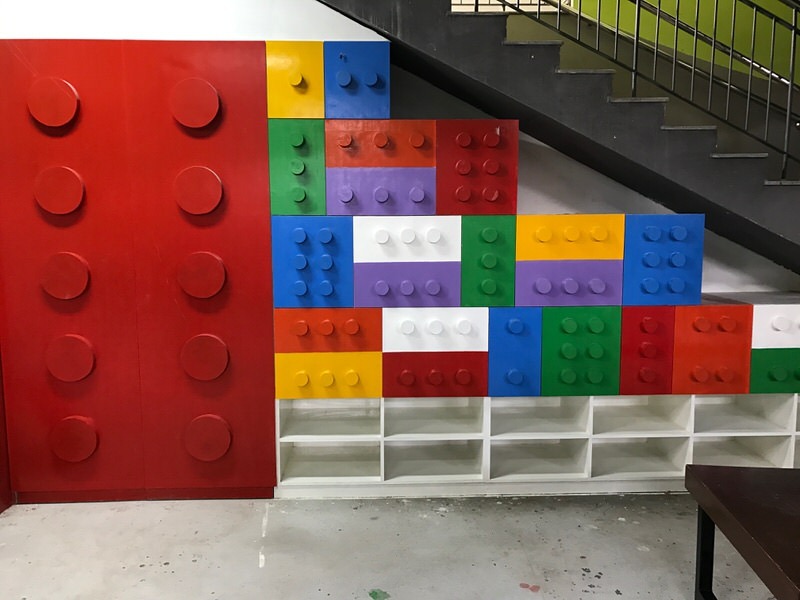 While Kunskapsskolan espouses this thinking through the KED program, it goes a step further and physically represents the ideology through an unorthodox design. 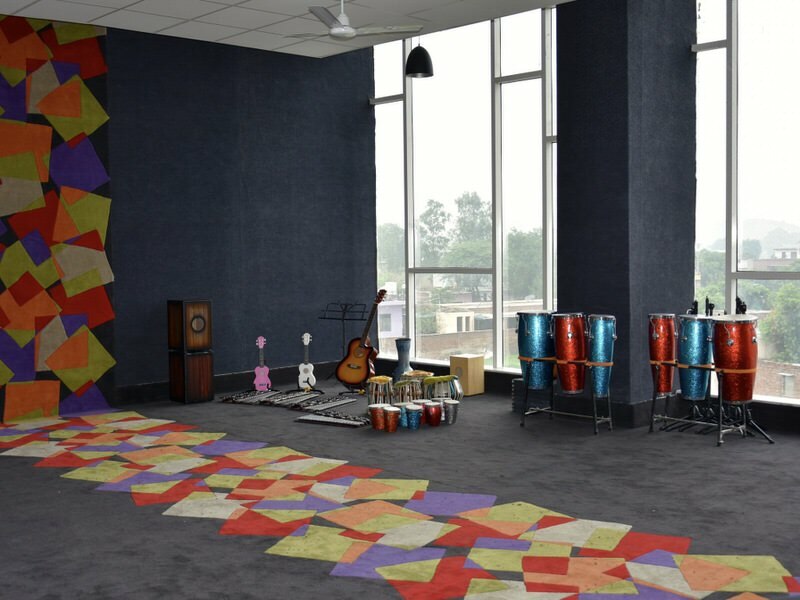 Much like waves or the notes of music, the curved corridors or non rectangular rooms allow for a smooth ebb and flow of movement and knowledge. 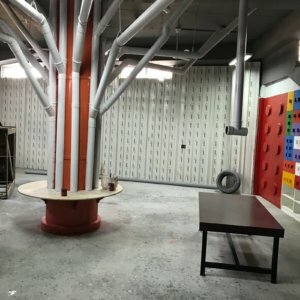 A laboratory usually throws up an image of a formal space bound by instruments and equipment that rigidly dictate the kind of work or study that is supposed to happen. 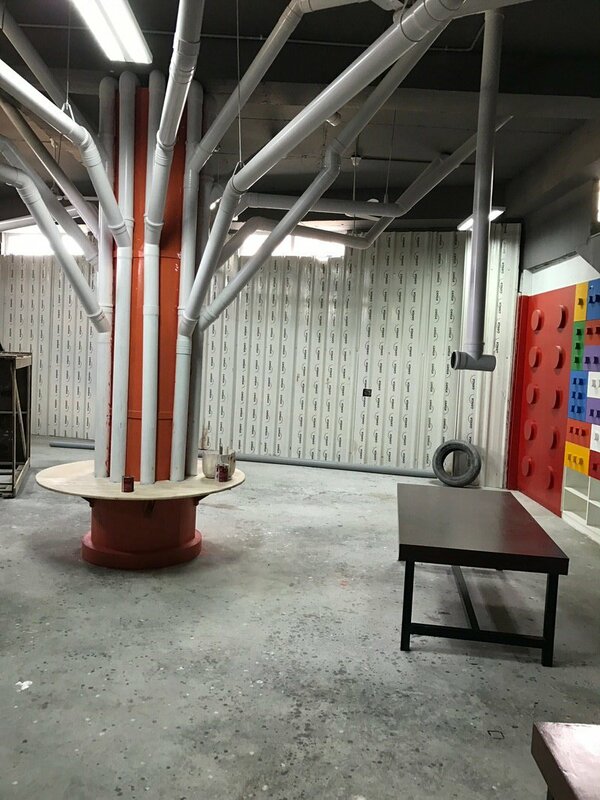 However, in Kunskapsskolan even the laboratories are characterized by bright colours and quirky elements to stimulate the creative juices and encourage innovation. 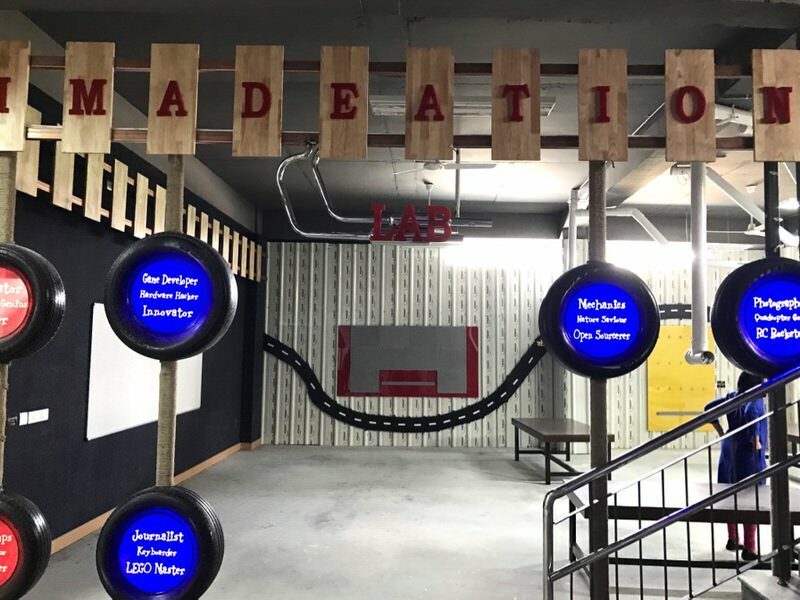 For instance, the Imadeation lab was conceived and designed to encourage development of life-skills like carpentry or cookery and future skills like robotics. A dynamic space such as this offers itself holistically. 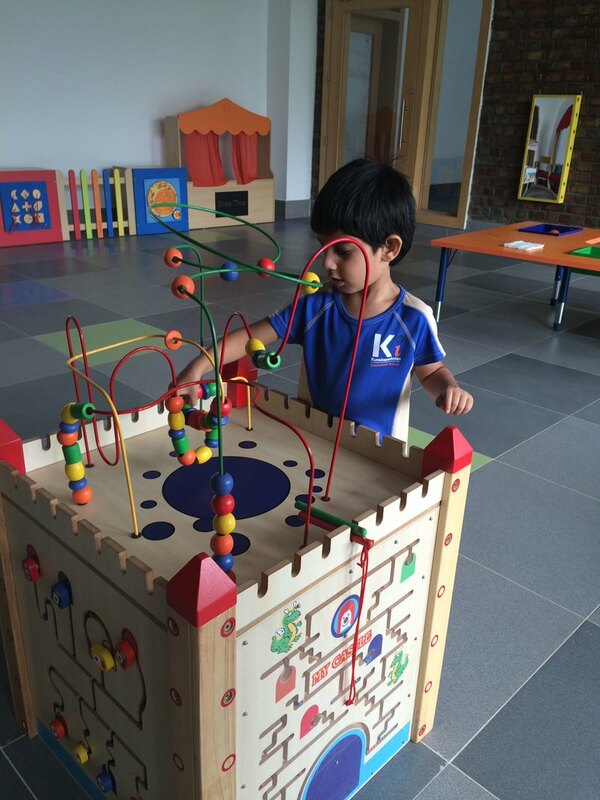 The material available whets the child’s curiosity, is easily accessible and the well-structured programs channelize the child’s aptitude in an appropriate fashion. 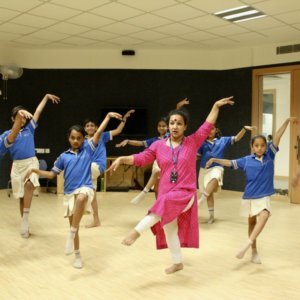 The activities offered at the school are largely extensive, covering diverse genres. 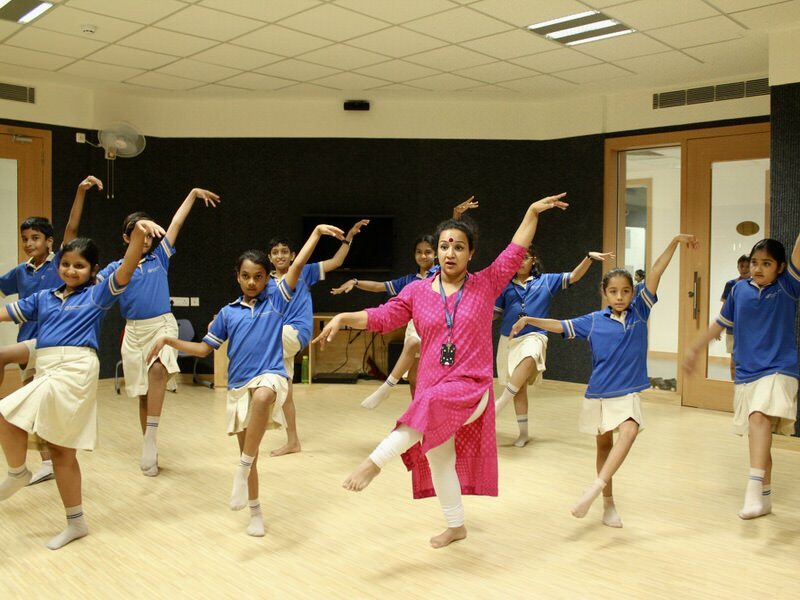 The facilities at the school meet the specific requirement for each of the various sports (from regular ones like basketball, cricket, et al to unusual ones like archery and squash) and courses like theatre, sculpture, Zumba, jumping clay, ballet. 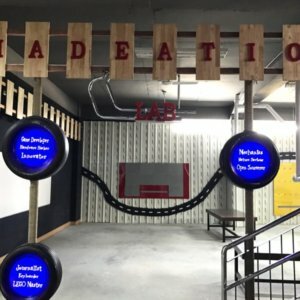 Besides the above, the school also offers plenty of art-thematic courses, the kick-off events for which are held at a special arena. 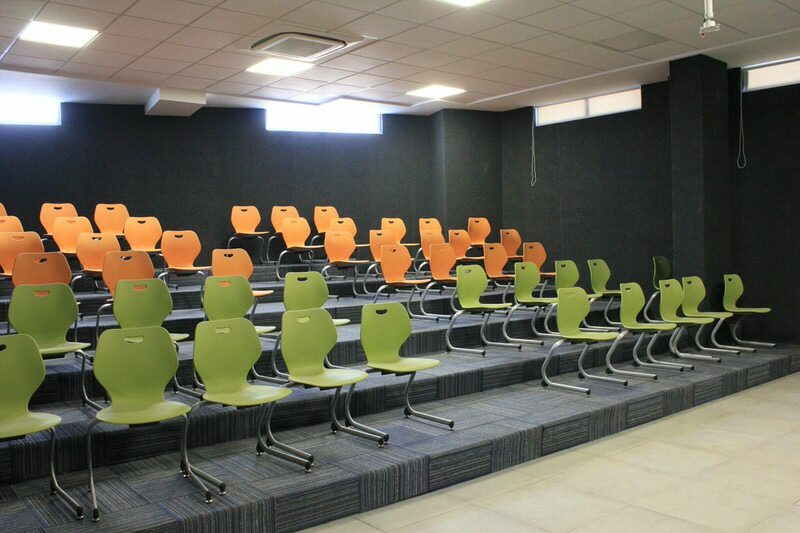 This multipurpose arena or auditorium with a state-of-the-art facility is used to host a variety of programs from parent orientation to teachers’ training to world plays and thematic presentations by students and more. 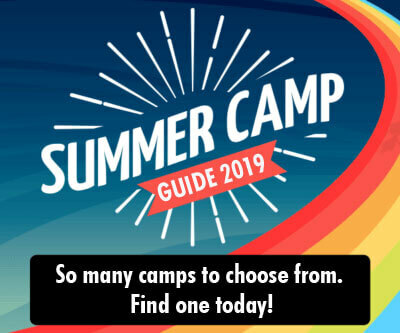 Intrigued by what you’ve read? 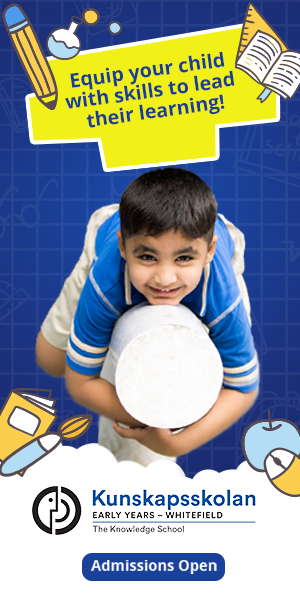 Do visit the school for the proof of the pudding is in the eating. *This is a post written in collaboration with the brand. The opinion and facts, however, remain unbiased and stated as it were.